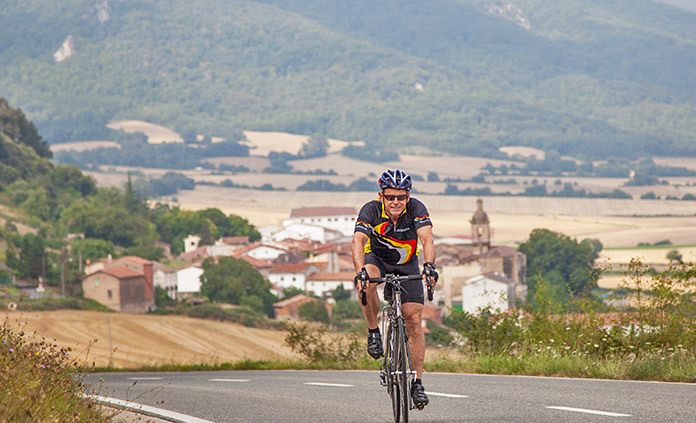 To pedal through this unique and vibrant region on the border of France and Spain is to take a tour of your own senses and feel invigorated in the heavy dose of life found amidst the vineyards, mountains and countryside. Taste deep red Rioja Spanish wine, Manchego cheese and rich French chocolate. Breathe crisp mountain air laced with the scent of wildflowers before descending to the salty mists of the sea. 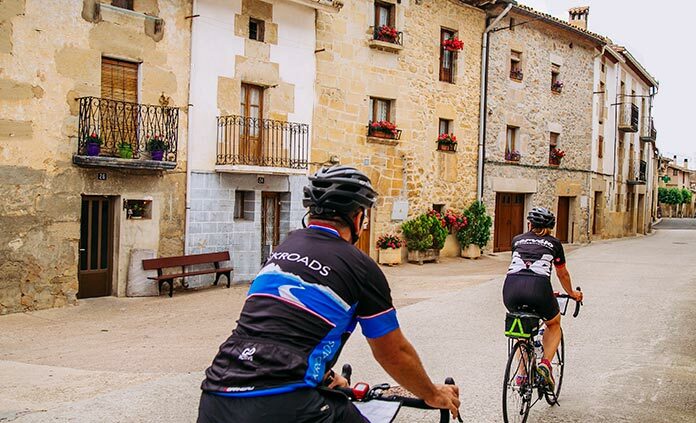 Immerse yourself in a region uniquely blended of French, Spanish and Basque traditions, cuisines and culture. 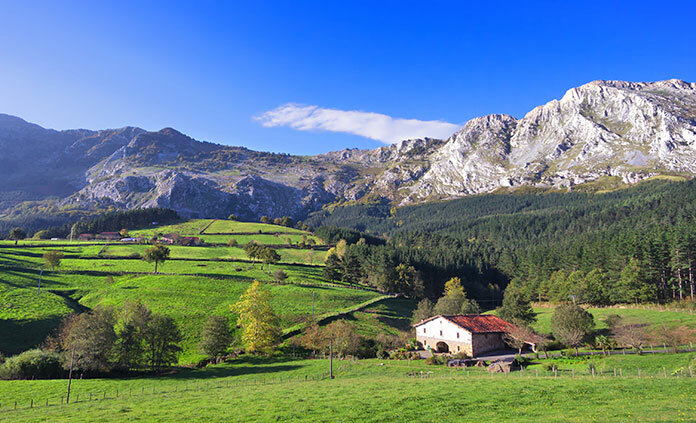 This is a special corner of Europe you won't soon forget.